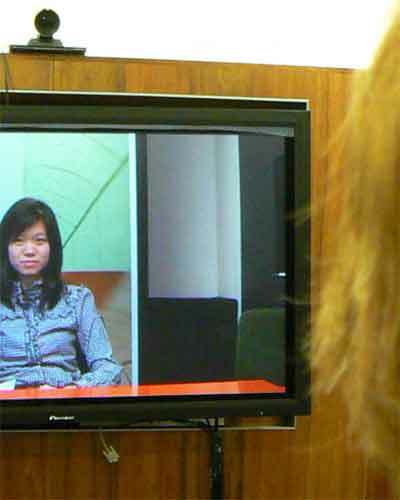 Witnesses are increasingly participating in court by video link. However the quality of the technology varies considerably; so does the quality of the physical environment of the witness room and the way witnesses are introduced. What difference does it make to the witness and observers – to use enhanced technology, a more comfortable witness room and more welcoming rituals? This study, carried out in the Melbourne County Court, tested this question under experimental conditions. These guidelines are the result of that study.